Playdead became one of the premiere indie gaming studios upon the release of their first game, Limbo in 2010. A monochromatic platformer, Limbo was a stylistic little adventure that spanned about an hour of playtime. Though the atmosphere garnered Limbo immense praise, I was in the minority of people who found Limbo’s gameplay far too shallow to make it worth the praise. 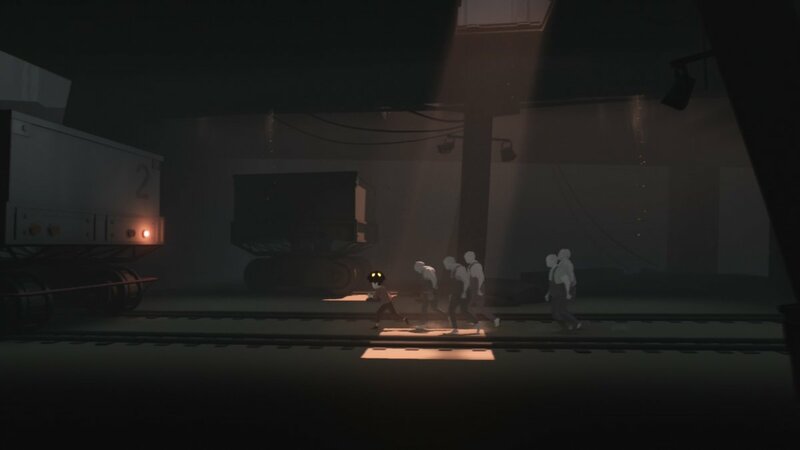 Six years later, Playdead released their second title, Inside, a spiritual successor to Limbo which garnered even more critical praise than its predecessor. 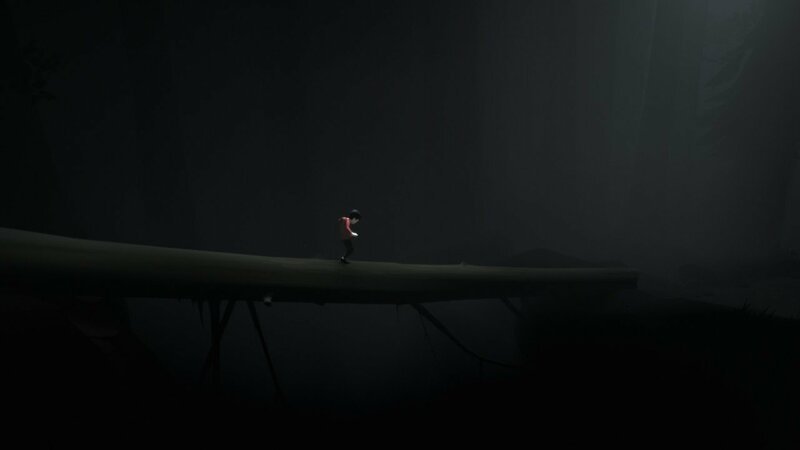 While Inside does suffer many of the same faults that plagued Limbo, even I have to admit it’s a step in the right direction for Playdead. Like Limbo before it, Inside is a side-scrolling platformer with puzzle elements. Though it is visually distinct from its predecessor, abandoning the 2D silhouettes of Limbo in favor of 3D character models that have more color, but are often masked in shadows. It’s a more varied aesthetic than Limbo, and it, combined with its minimalistic music and ambient sounds, gives Inside a greater sense of atmosphere than its predecessor. The player controls an unnamed boy, who has recently escaped from a mysterious government/scientific facility. The agents/researchers of this facility are on the prowl for the escapee, so the boy must elude them at all costs. All while solving puzzles and obstacles in order to completely escape from the facility’s reach. The boy only has basic actions, such as running, jumping, pushing and pulling objects, swimming and climbing. Immediately, the game sounds like a retread of its Limbo, but Inside rises head and shoulders above its predecessor with two simple improvements: better level design, and better puzzle design. While one of my biggest complaints with Limbo was how the puzzles were too simple (push this, pull that, and go right), Inside has learned from its predecessor to make puzzles that require a bit more thinking and exploration. Yes, it still uses the same game mechanics, but they feel far more creatively utilized this time around. While Limbo’s puzzles often felt spelled out for the player, Inside’s will actually give you a sense of “eureka” every now and again. 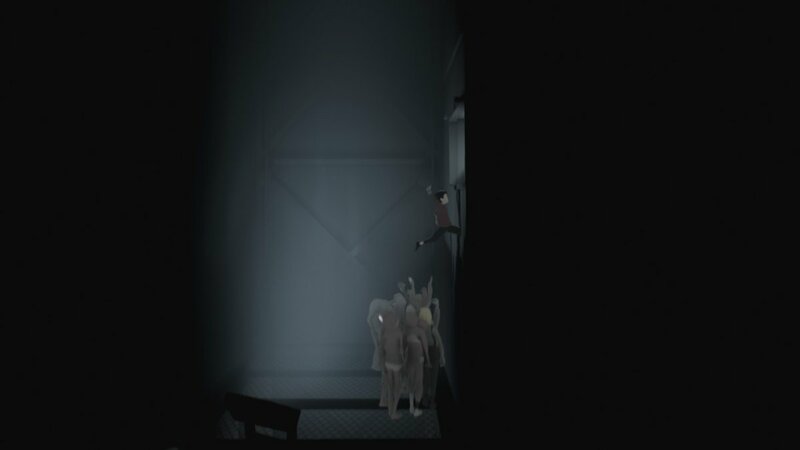 Among the game’s best puzzles are those that see the boy take control of the many, zombie-like victims of the facility. At various points in the game, the boy can attach psychic helmets to his head, which allows him to animate the seemingly lifeless bodies lying about the facility. These ‘bodies’ can help the boy reach new heights, rip open doors and gates, push and pull heavy objects, and operate machinery. In some of Inside’s best moments, the boy can lead a body to an additional helmet, thus the boy controls a body controlling more bodies. This element alone gives the game a much deeper gameplay element than its predecessor, and comes across like a dark and dreary version of Pikmin. There are other key elements that make Inside a vast improvement over Limbo. Namely, that the puzzles and obstacles of the game keep building upon themselves, and each “chapter” of the game continues to introduce new types of puzzles to solve, and obstacles to overcome. There are underwater sections where the boy pilots a submarine, and in a section that feels inspired by similar stages from Retro Studios’ Donkey Kong Country Returns and Tropical Freeze, the boy has to continuously hide behind objects to survive being blasted away by deadly shockwaves. The shockwaves have a timed pattern, so the player has to make sure to time everything just right to make sure they have enough time to make it behind the next object. And, without giving too much away, Inside’s finale becomes something of a grotesque version of Katamari Damacy. In essence, Inside is pretty much a superior version of Limbo in pretty much every regard. Though it does still stumble in a few of the same areas as Playdead’s original title. Like Limbo before it, Inside is a very short game, though it has added an additional hour or two to the proceedings. That isn’t a bad thing in of itself (short games are a refreshing change of pace in this day and age), but there isn’t a whole lot of replay value to the game to make up for the brief campaign. There are hidden orbs to be found that – once all of them have been deactivated – will result in an alternate ending. But that’s about it. Perhaps more alternate secrets and endings could have extended the lifespan of Inside. Those who are engrossed in the game’s atmosphere and vague narrative may seek out the alternate ending, but everyone else may find the roughly three hour journey to be enough as it is. Unfortunately, some of its predecessor’s control issues have sneaked their way over as well. Though it feels a little more polished, the boy of Inside often suffers from the similarly finicky physics and controls. The jumping still has that LittleBigPlanet-esque sense of imprecision, which makes some platforming feel more annoying than it should. Similar to Limbo, it seems a few sections of Inside require a trial-and-error approach, forcing you to die in order to solve problems bits at a time with each respawn before figuring them out. This isn’t too big of a deal, since you regenerate at the start of the current puzzle/problem, but it still makes some obstacles feel cheaper than others. However, I can’t stress enough how much of an improvement Inside is over Limbo. Even these complaints, while still present, aren’t nearly as bad as they were in Inside’s predecessor. 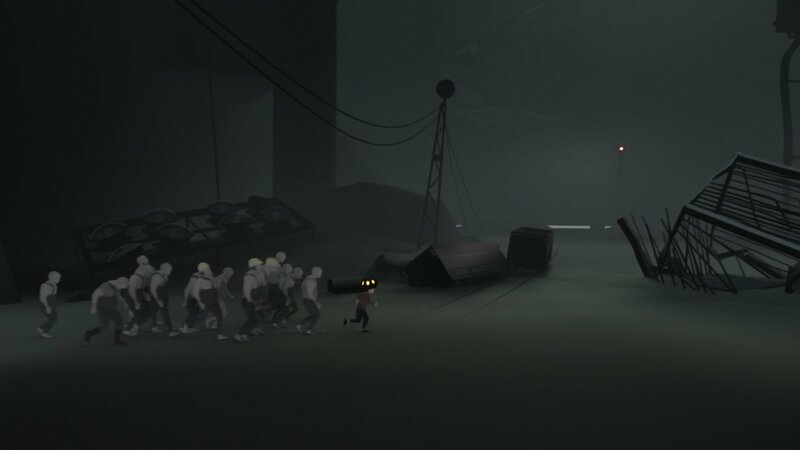 Limbo often felt hampered by its issues, as though Playdead’s confidence in their game’s atmosphere and visuals lead to some complacency when it came to their puzzle and stage design. With Inside, the game feels creative and well constructed enough that whatever issues it does have feel more like inconveniences in an otherwise exceptional effort. It’s much easy to see how Inside garnered its praise than it is to see what all the hubbub was with Limbo. Pretty much everything about Playdead’s debut effort has been substantially bettered with their second go. Those who loved Limbo lavished Inside with even more profuse praise. 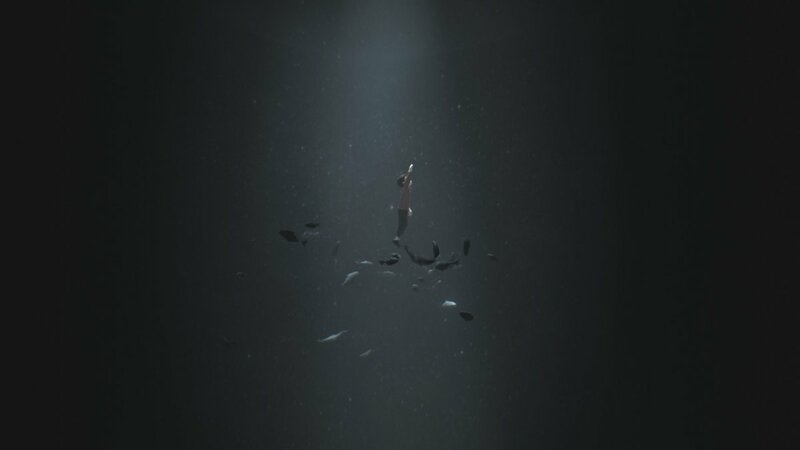 And even someone like me, who considers Limbo to be an empty game, can consider Inside to be something of the “good version” of Playdead’s work thus far. Doesn’t that just say it all?